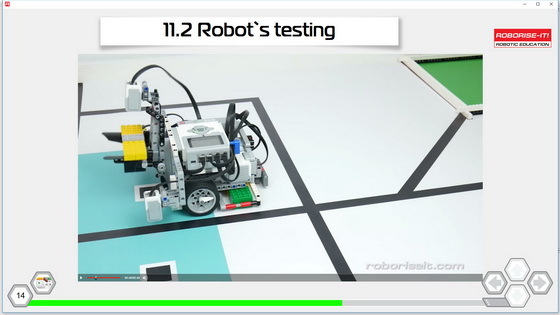 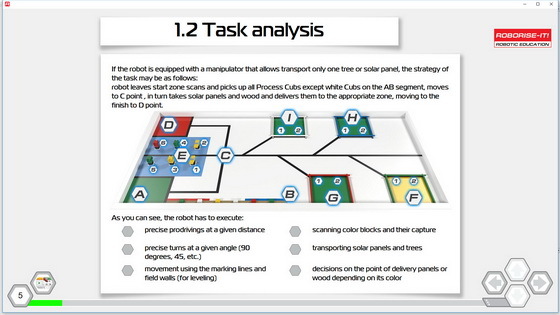 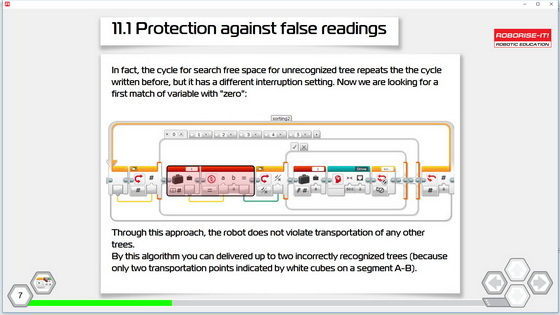 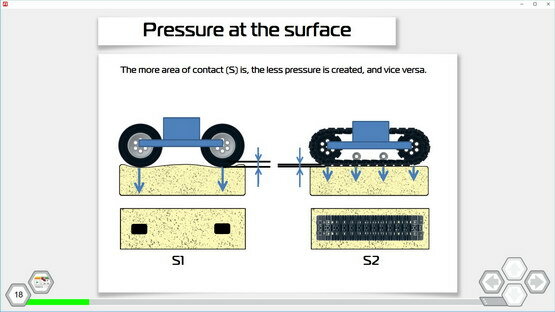 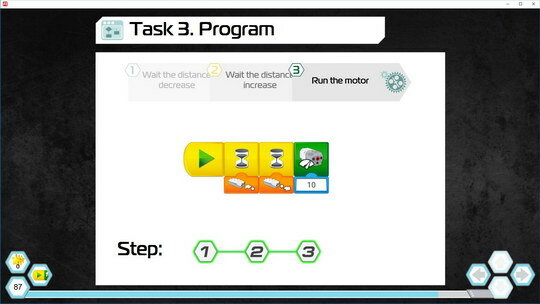 To learn more about our curriculums we offer you to test free lessons of the courses in the categories WeDo, EV3, WRO. 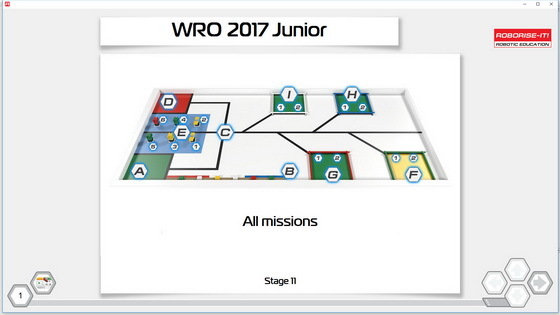 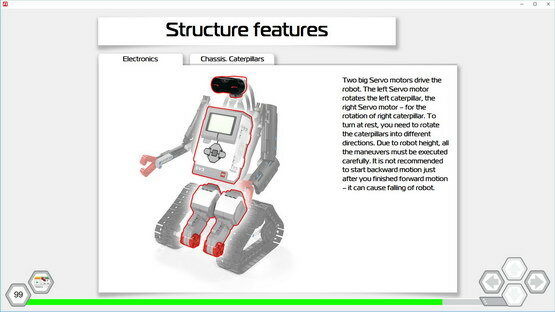 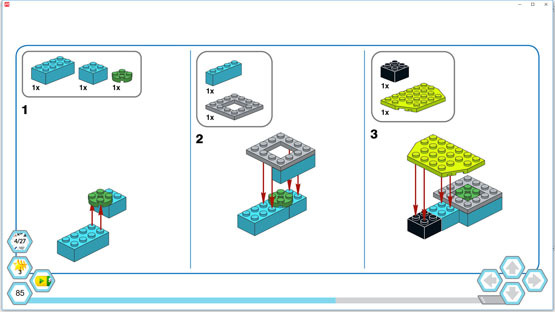 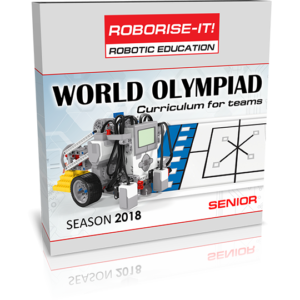 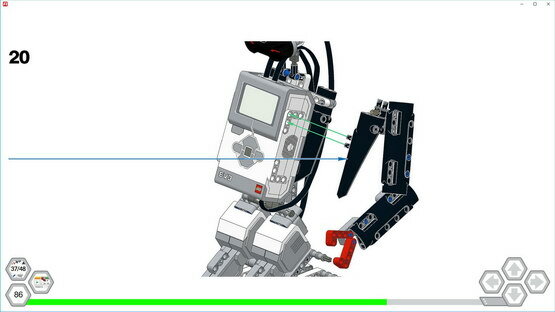 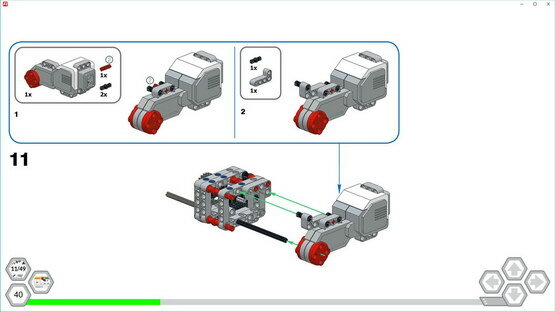 There are two lessons: Smarty in the WeDo category and Johnybot in the EV3 category, and the mix of the pages from different stages of the WRO curriculums for better understanding of our style in the competition courses. 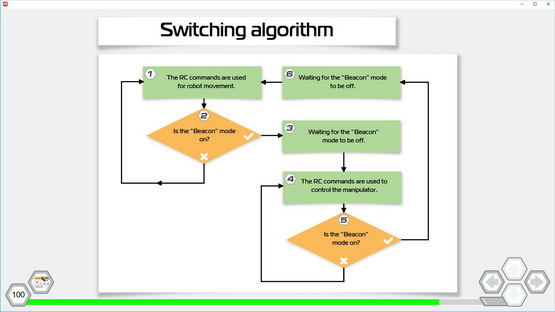 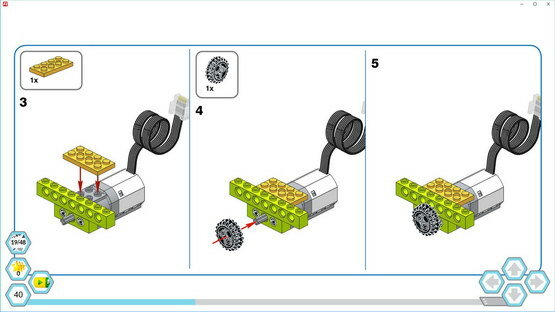 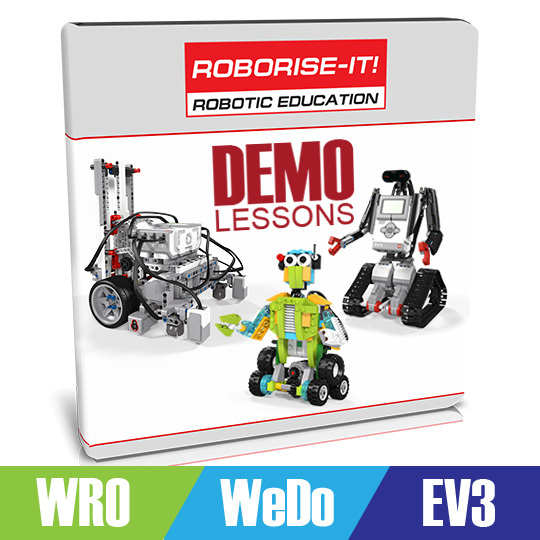 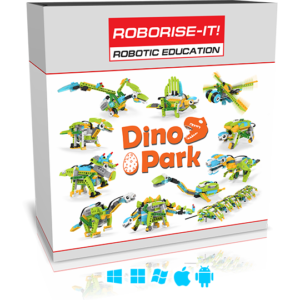 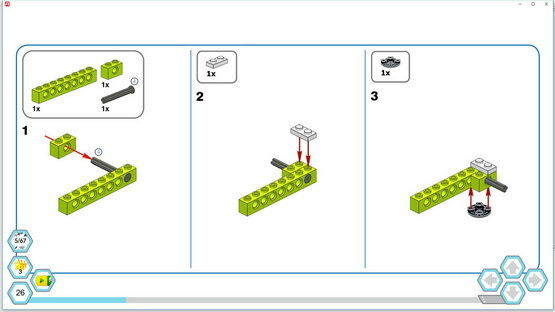 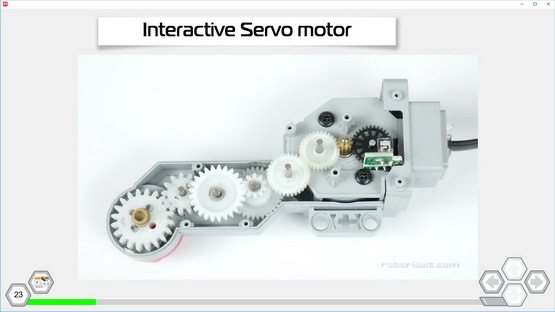 For download Demo product for free lessons of the courses in the categories WeDo, EV3, WRO, please, add this product to the card and proceed to the checkout. 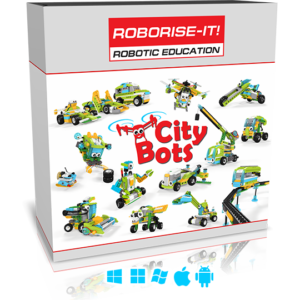 When checkout will be completed we'll send the message with links to RCV software download to the your email address entered during checkout. 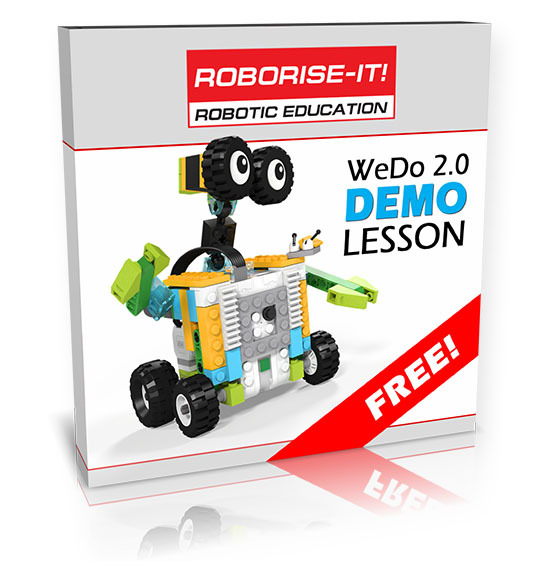 Provided login and password allow you to use Demo lessons.